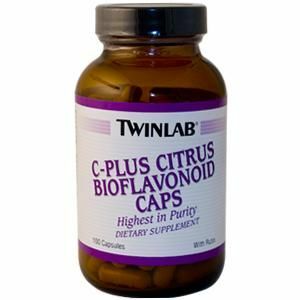 TwinLab Genuine Brewers Yeast has been recognized as a storehouse of 100% pure natural nutrients without added vitamins or minerals. 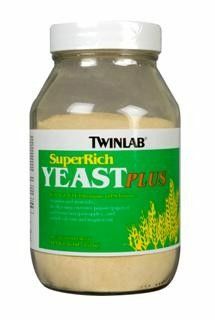 It should not be confused with "brewers type yeast" or "brewers molasses grown yeast" for these yeasts are primarily grown. 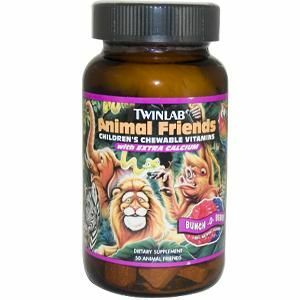 One heaping tablespoon provides all the essential amino acids, vitamins, minerals and trace elements. You can sprinkle it on food, use it as a seasoning or mix it with milk, juices, soups, gravies, and casseroles. 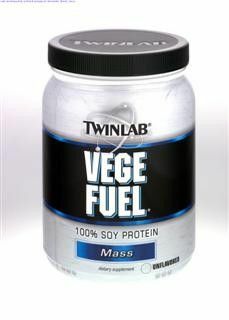 Twinlab Brewers Yeast contains a small amount of calories and sodium for those on restricted diets. 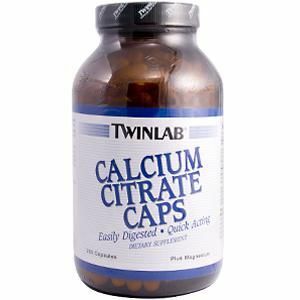 Twinlab Brewer's Yeast also contains naturally occurring amounts of vitamin B12, calcium, phosphorus, potassium, magnesium, copper, iron, zinc, manganese and chromium. 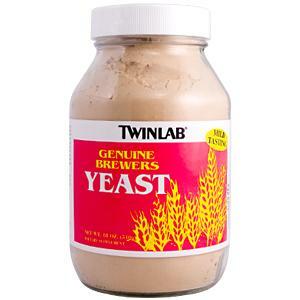 Question: how much taurine in in brewers yeast? the internet has tons of information saying there is taurine in brewers yeast but none saying how much. A: There isn't any taurine in Twin Labs Brewers Yeast. Question: Does it have GMO? A: This Brewers Yeast is not labeled GMO free. Question: Will this product help with weight gain? Question: Is your product stable to heat? 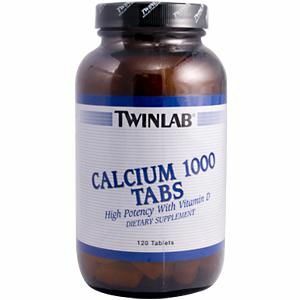 What happens to the vitamins in it when introduced to high temperature? When in Ghana can i get some to buy? A: Per the manufacturer, this product should be stored in a cool and dry place. Though not available for purchase in Ghana, you can purchase it online directly from Seacoast.com as we do ship worldwide.